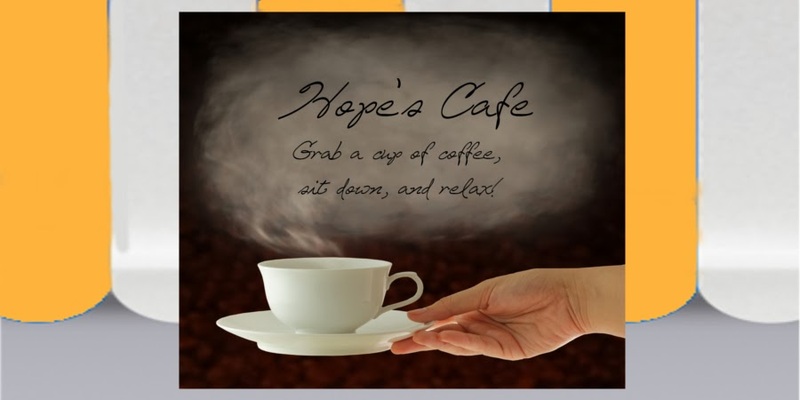 Hope's Cafe: Wendell August Handcrafted Metal Gifts- Review and Giveaway!! Wendell August Handcrafted Metal Gifts- Review and Giveaway!! If you're looking for a beautiful handcrafted metal gift for someone special, or would like a unique piece to add to your home's decor, then I have just the website for you to visit-Wendell August Forge!! 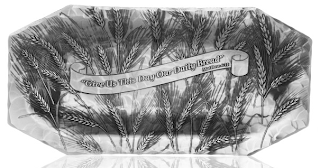 The tray came beautifully wrapped and in a gift box, so if you're getting it as a gift you're all set. Just add a card, and your package is ready to go! Wendell August also offers personalization on most of their items, which really make these a great gift idea, or a piece to commemorate a special event! "Wendell August Forge is America’s oldest and largest forge, producing hand-wrought ornamental metalware and elegant giftware in aluminum and other metals since 1923. The company was founded in Brockway, Pennsylvania by Wendell McMinn August, who, at age 38, was active in the coal industry. In addition to the company’s four retail stores, Wendell August also works with a nationwide network of sales professionals as it handcrafts elegant yet affordable custom gifts, awards, incentives, and trophies for businesses and organizations throughout the globe. 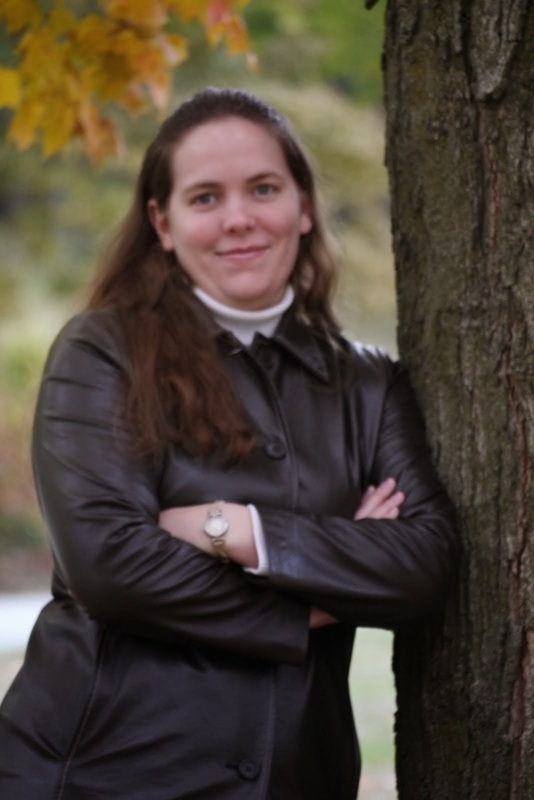 To view the business and organization presentation, visit www.wendellaugust.biz. Wendell August products are also sold through its own catalog and its strong online presence at www.wendellaugust.com. Today Wendell August Forge maintains the same painstaking dedication to heritage and history…to artistry and craftsmanship…to quality American made products…that propelled Wendell August to first open his forge in 1923." 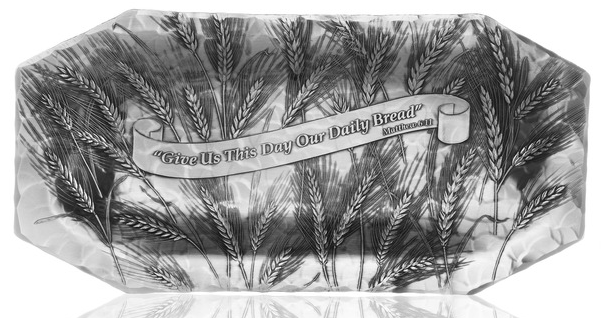 One of my readers will receive the Give Us This Day Bread Tray from Wendell August!! 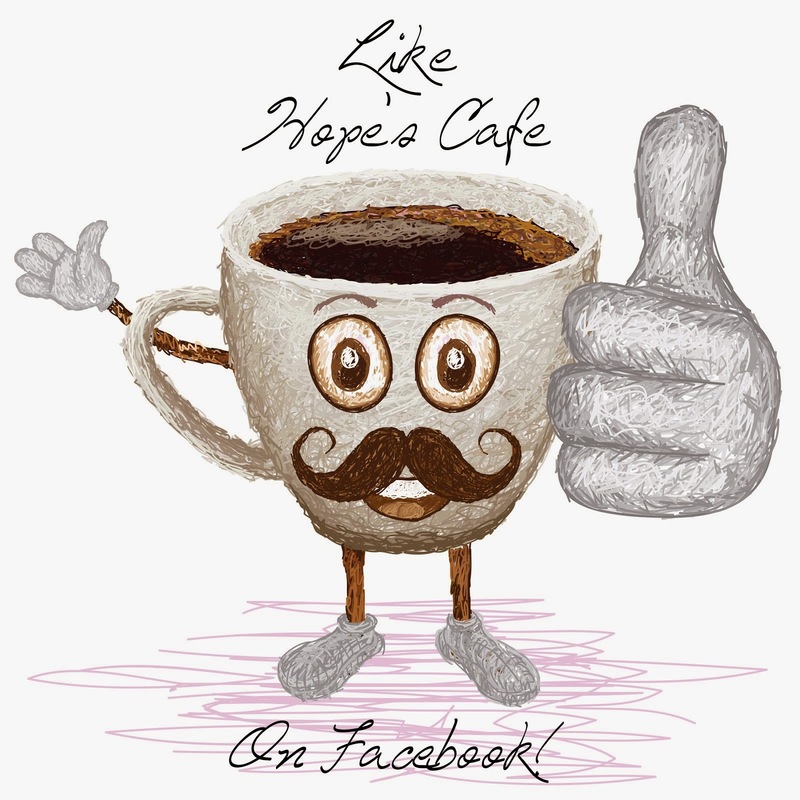 1 entry-"Like" Wendell August on Facebook; tell them a product you like, and that you came from Hope's Cafe! 1 entry-Sign up for the Wendell August emails! (Bottom corner of homepage). This giveaway ends Monday, March 21, 2011, at 11:59 p.m. Please leave a valid email address in each comment, as this is how the winner will be notified. Winner will have 48 hours to respond, or another winner will be chosen. Giveaway open to US residents only. Disclaimer:I was not monetarily compensated in any way for this post. All thoughts and opinions are mine. All quotes taken from the Wendell August Forge website. I really like these products. I love the Footprints clock. I love the cute Heart Stud earrings! Commented on the Earth book review. Commented on getaway tips post ! I like the Lily of the Valley Serving Tray. Please enter me. Thanks!